Having a party? 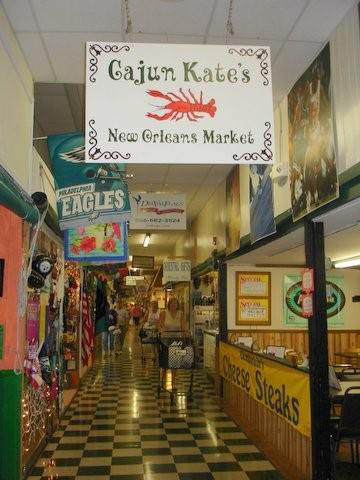 Let Cajun Kate's cater it for you!! There's no need to spend hours in the kitchen. Every item on our menu is available for your gathering. We even provide heating instructions right on our web site! Gumbo, Jambalaya, Red Beans and Rice, and Tomato Garlic Parmesan Soup with homemade Pesto and Garlic Croutons are all available by the pint and quart. Muffaletta Sandwiches are the PERFECT party food! They can be cut into 4, 6, or 8 pieces, and served as small sandwiches on a buffet, or as appetizers. Our Muffalettas are made on specially baked rolls, and we import our Olive Salad directly from New Orleans. All of our fried seafood items - Shrimp, Crawfish, and Catfish Fingers - are available for parties. We provide our Creole Tartar Sauce with every order. Gator Sausage is available by the pound. We can fry it up for you, or you can fry or grill it at home. Gator Sausage makes a terrific appetizer, served on toothpicks and dipped in our Creole Honey Mustard (sold separately by the pint and quart). You can also substitute Gator Sausage in your favorite sausage dishes. We offer our famous Crispy Cajun Mac and Cheese and Crawfish Pies in demi portions for parties. These are half the size of our regular portions - perfect as appetizers or on a buffet! We provide our Creole Tomato Glaze with every order. We offer all of our homemade sauces by the pint and quart. Fresh Pesto, Creole Honey Mustard, Creole Tomato Glaze, as well as the Olive Salad we import from New Orleans, make great additions to your own recipes. Use our Pesto on your favorite pasta or as a topping on “white” pizza. 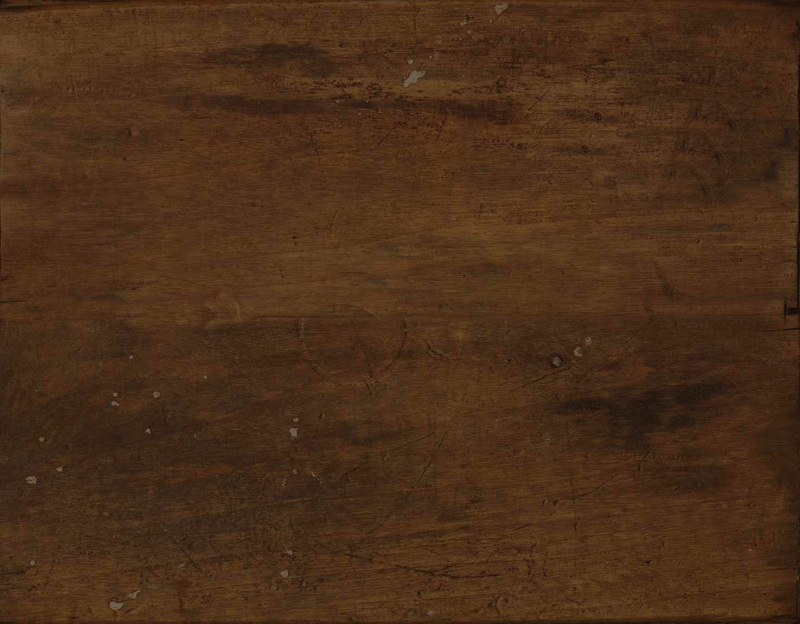 Incorporate our Creole Honey Mustard into sauces or salad dressings. Our Creole Tomato Glaze is fantastic as a barbecue sauce on chicken, wings, ribs, or pulled pork. Olive Salad works great as a salad topping or on bruschetta. We offer sweet as well as savory Cajun items for your gathering. Try our homemade Beignets, or Bananas Foster Bread Pudding with Pecan Maple Syrup. Homemade Pralines are a wonderful sweet treat for your guests. We also offer authentic New Orleans’ chicory coffee and potato chips. Serve your guests Café au Lait made with Community Coffee (regular or decaf). Spice things up with Zapp’s Potato Chips in a variety of flavors. Email us at Don@cajunkates.com to discuss the details of your event.